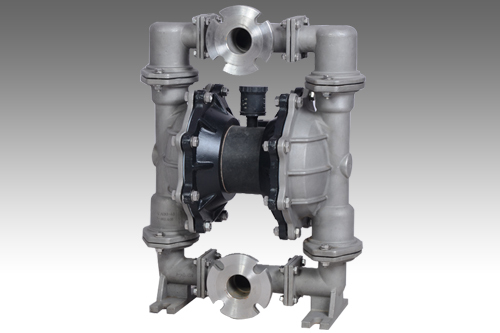 Mandar Air-operated double diaphragm (AODD) pumps are of bolted type and offer a number of advantages that make them perfect for an almost endless variety of uses. 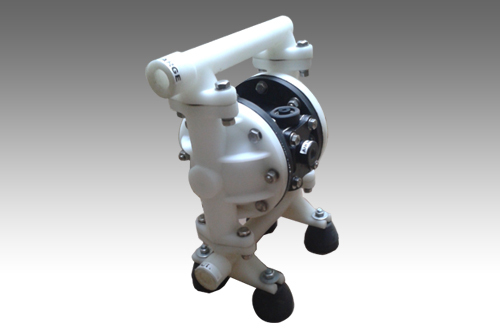 Since Mandar Pneumatic double diaphragm pumps are air operated, they can be used in hazardous areas or for flammable materials. AODD pumps can easily and efficiently handle anything from water to 70% solids. AODD pumps offer the ability to vary flow and discharge pressure up 6 Bars with a simple adjustment of the air supply. AODD pumps are commonly used for Paint transfer. Unit No.127, Devendra Industrial Premises, Lokmanya Nagar-2, Thane (W) 400-606, Maharashtra India.